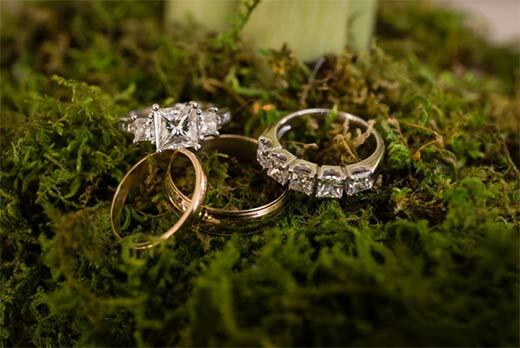 We Buy Engagement Rings for Top Dollar! “I recently went to Art House Gallery to sell my engagement ring. I no longer needed it or wore it but I had to become emotionally ready to let go of it and move on. Working with the experts at Art House Gallery made it so easy for me. I received an instant appraisal and was offered a top price for the ring. I learned that there is a big difference in between retail and wholesale pricing. Having my GIA Certificate was invaluable to the transaction. Art House Gallery’s experts made the entire experience easy for me. The appraisal was accurate and fair. I did some comparable appointments with other companies for evaluations. Art House Gallery is available to arrange an appointment in our office or at the convenience of your home, your business or your bank. We Buy Gold, Jewelry, Diamonds, Paintings, Antiques, etc.